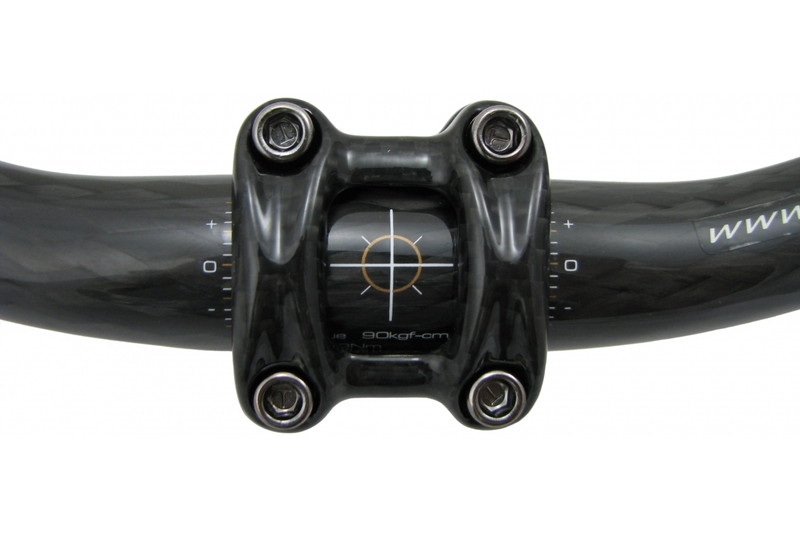 Opposing steerer clamp bolts help to even out clamping loads, allow easier fitting by tightening one side & then the other and can offer better knee clearance. 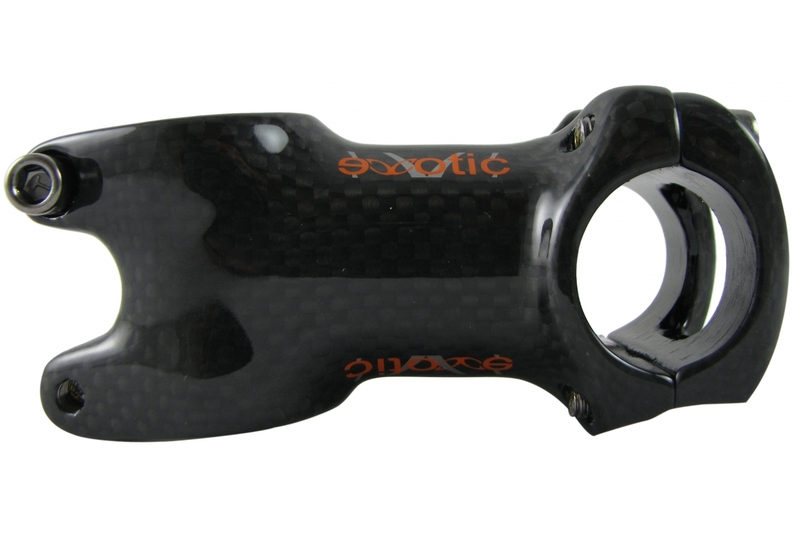 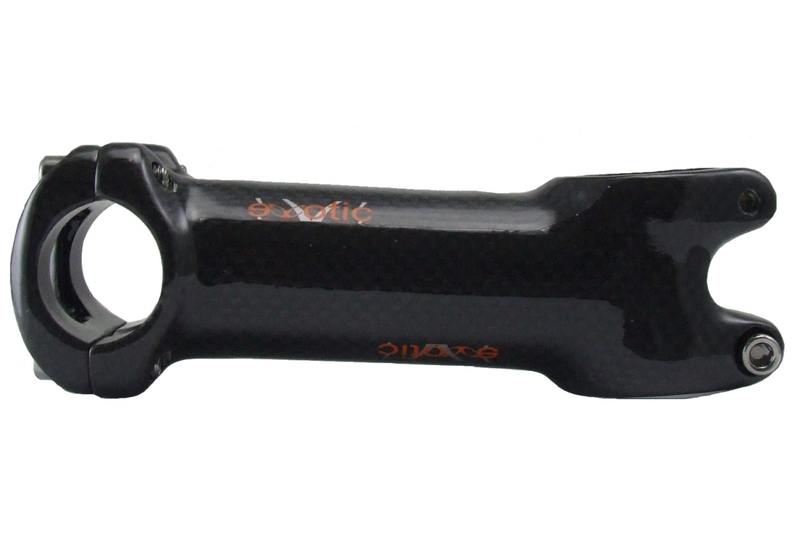 The four bolt chamfered faceplate is designed to reduce stress at the edge of the clamp which is great for carbon bars. 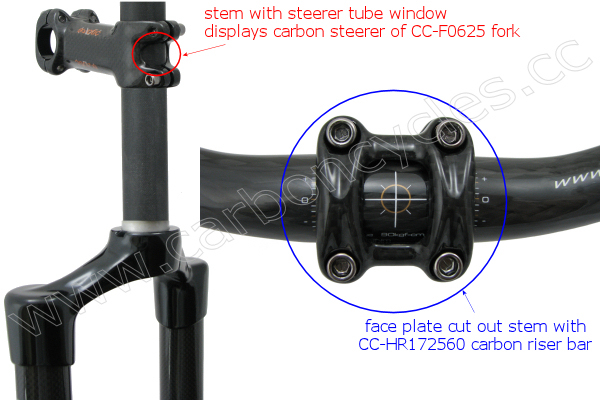 Featuring steerer tube window on all stems, face plate cut out on 25.4 bore stem and solid faceplate on the 31.8 bore stem. 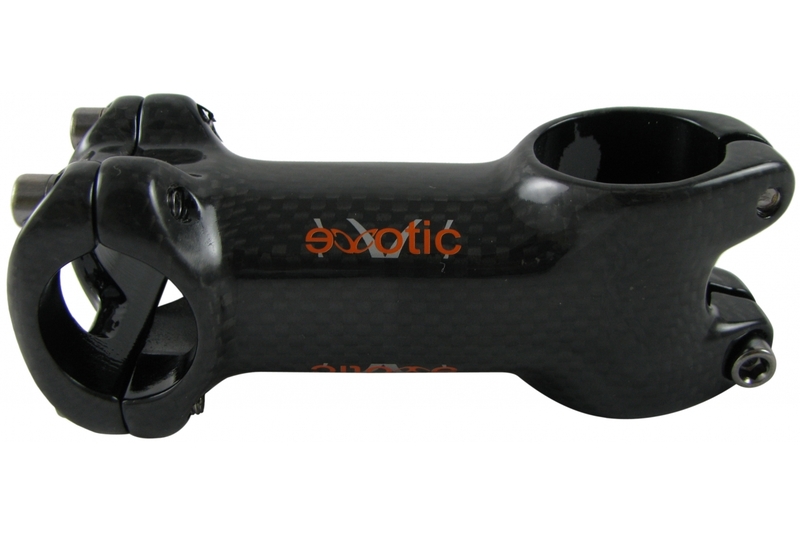 Face Plate Cutout: 22mm x 17mm on 25.4mm bore stem. 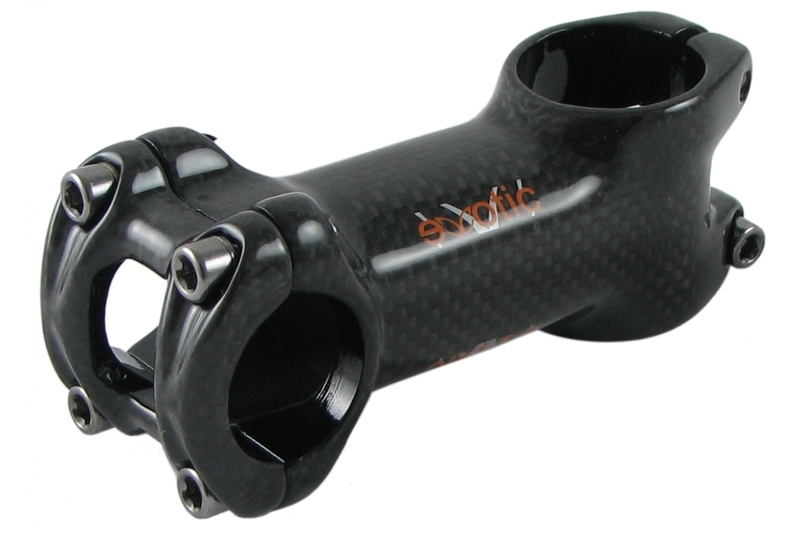 None on 31.8mm bore stem.